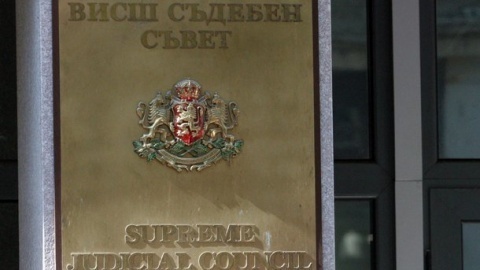 After holding a hearing Monday, the Ethics Committee of Bulgaria's Supreme Judicial Council (VSS) decided that judge Vesselina Teneva has not violated the Magistrates' Code. Teneva, a judge from the Supreme Administrative Court (VAS), is the only nomination to lead the Inspectorate at VSS. The reason for the Monday hearing is publications on the site for investigative journalism Bivol, claiming they implicate Teneva and her husband in shady property deals. The members of the Ethics Committee have examined four documents from deals involving four family properties and have decided that they showed "strictly private property relationships," which did not contain any violations. They came to the same conclusion after seeing the judge's property declarations. Upon her arrival and after the conclusion of her hearing with VSS, Teneva declined any comments of the media. When leaving the VSS headquarters she only said her explanations will be published by the Ethics Committee.